Did you know around 46% of all searches on Google have local intent? This means almost half of users are looking for info about their geographic area. They may be looking for the best shawarma place to eat in after work or they may be looking at reviews of the hairdresser a couple of blocks away. This is why local SEO is crucial, but like global SEO, it comes with many important aspects. One such factor is a local backlink. If you’re not familiar with it, read on to find out what a backlink is and why is it important to local SEO. Local SEO refers to the optimization of your website to attract the local audience. 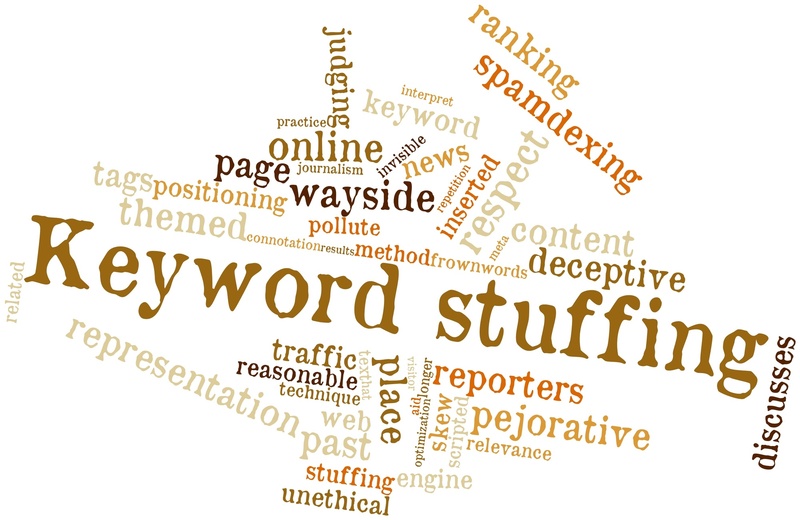 This is different from global SEO, in which your target is anyone searching for a keyword. This is useful for shops and small businesses whose target audience is the locals. These may not have stores in different locations. Thus, attracting those who cannot visit their store is useless. A store in New York that doesn’t do deliveries, for example, would benefit more from traffic coming from within New York rather than Los Angeles. To be more specific, this targets people who do local searches on Google. Examples are those who search for things like “coffee shop near me” or “good French restaurant.” They may also search for other establishments, like salons and pet stores. With these kinds of searches, Google knows that they are searching for a shop near their location. As such, it will show what it calls the Snack Pack, a boxed area on top of the search results. It shows the top 3 relevant local businesses. It comes complete with its information and with a click of a button, the directions to its location. A backlink is a link from another website leading to yours. You may also hear it referred to as inbound links, incoming links, or inward links. The opposite is an outbound link, which is a link coming from your website leading to another website. Like all the other links, the quality of this backlink matters to your SEO. The higher the quality the website it’s coming from, the higher the quality it is. Not only that, but Google also penalizes farming backlinks from low-quality websites. 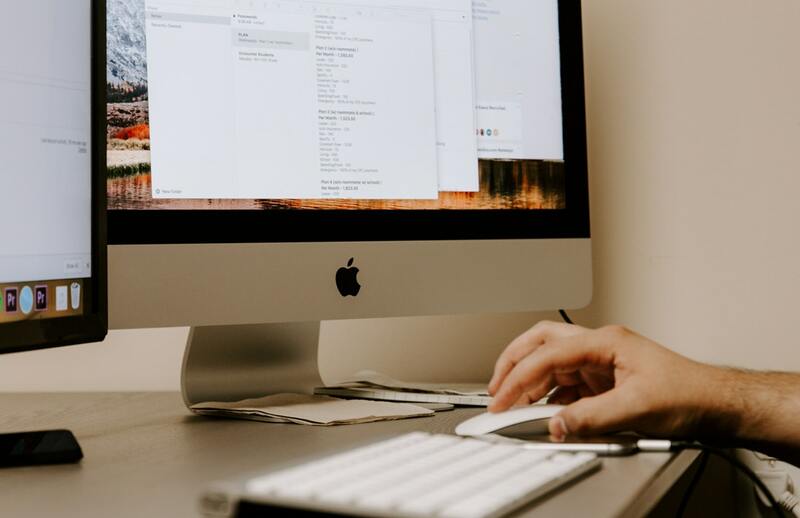 Google and search engines also see backlinks as something like a “vote of confidence.” Each backlink you earn is a vote, thus increasing your credibility and authority. This is another reason why the authority of the website it’s coming from is important. This is true even for nofollow links, which means the website doesn’t pass link equity to your website. For dofollow links, you get an extra boost with the link juice. Of course, it has the added benefit of increasing traffic to your website as well. 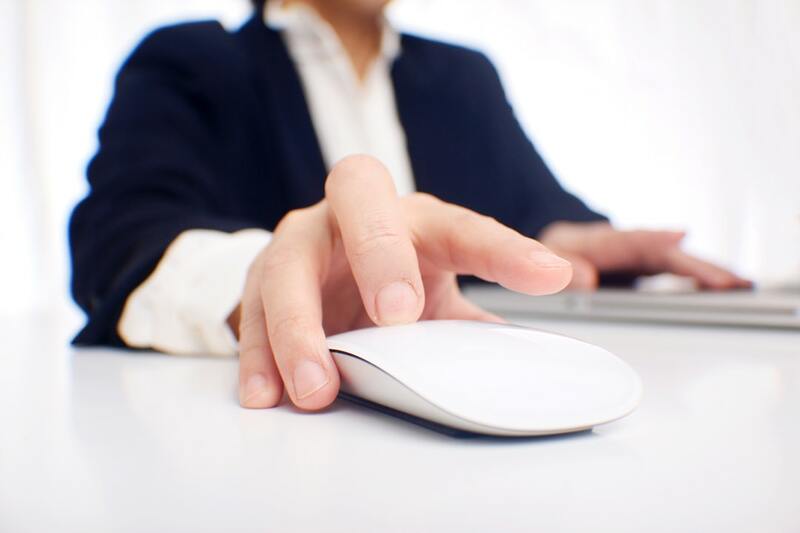 The visitors of other websites may click the link to read your content. 3. 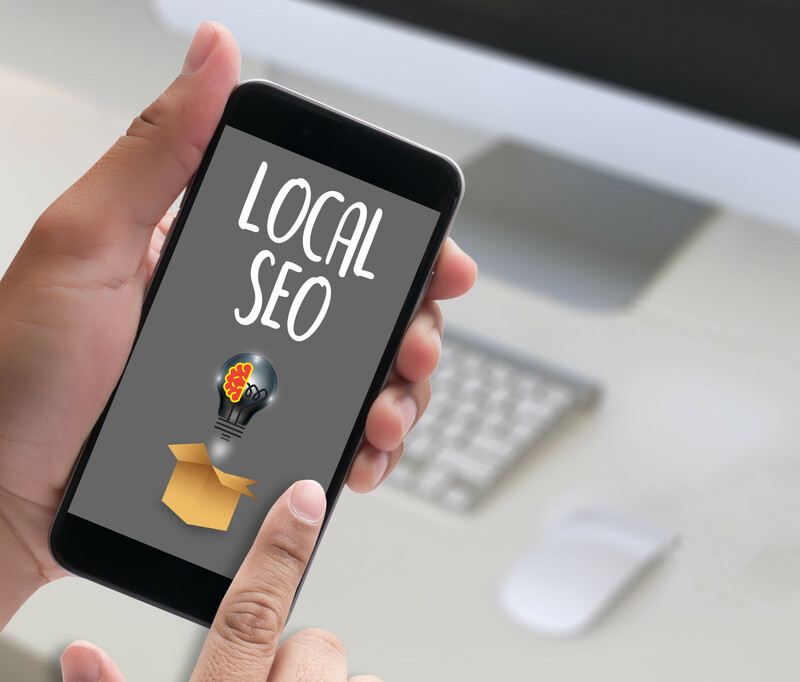 Why Does It Matter to Local SEO? For a backlink to be what we call a local link, it also needs to serve the purposes of local SEO. 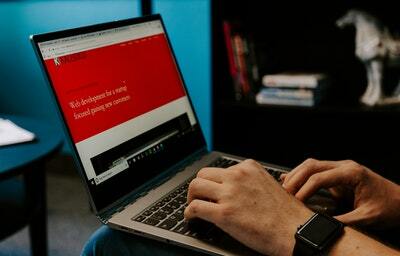 That is to direct the local audience to your website. 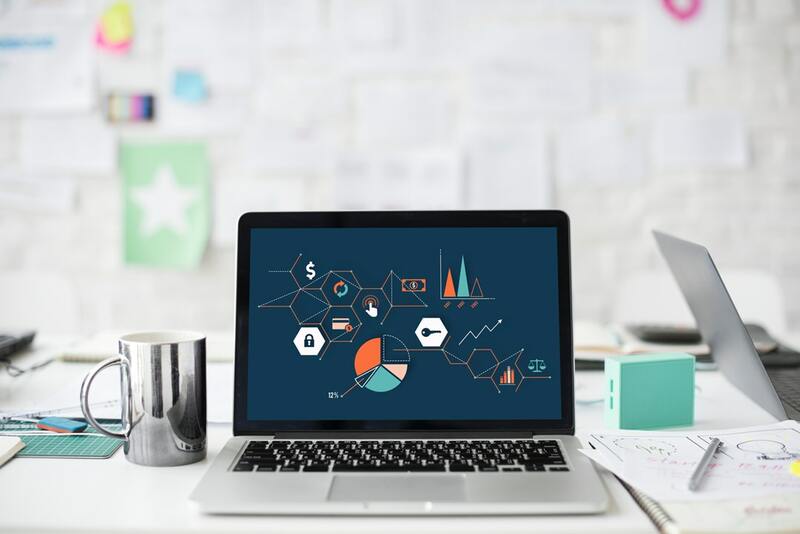 This means the backlinks that will matter to you are also those in your area, which you may consider to be small compared to other authoritative sites like Forbes and The New York Times. However, as they have an influence on the local audience, links from them may even be more valuable than the websites stated and the likes. On top of that, backlinks are also the second most factor for the local Snack Pack. Even if you do all the other local SEO aspects right, the lack of valuable backlinks might hinder you from getting into the top 3 listings. 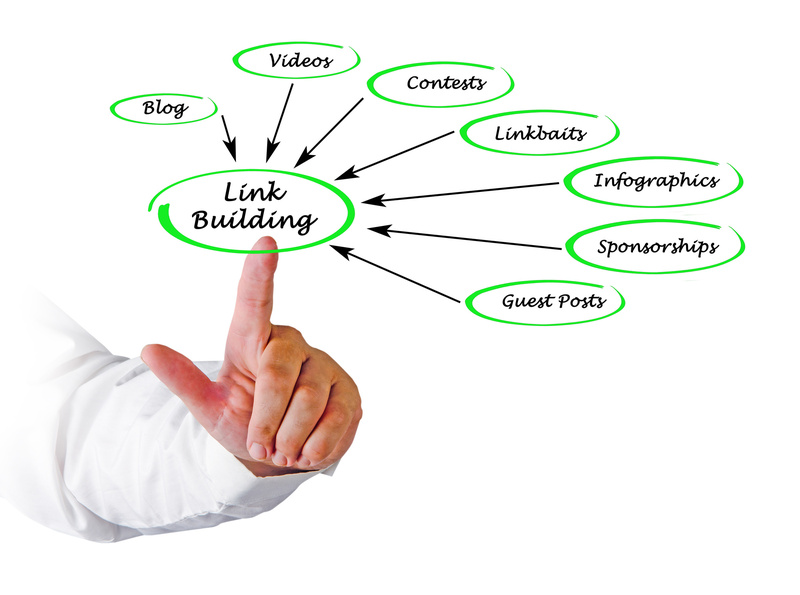 Link building for local links is about the same as regular link building. The only difference is that you’ll have to contact local businesses instead. You’ll also have to create local content, which you can then pitch to Facebook groups and other websites to gain backlinks. Here are good ways to build local links. Aside from local businesses, though, you’ll also get quality backlinks from online directories. Make sure to update these as it has another benefit: if your NAP (name, address, phone number) is consistent throughout all the directories, it’s a big plus to Google. Make sure to create a Google My Business account to get your store on the radar. Then, claim your businesses in other directories like Yelp and other credible sites. Beware of sites used for farming backlinks, as they may earn you a punishment from Google. Many media companies and other institutions organize awards, and the good thing is that you can look them up the internet. Sign up for the awards related to your niche; even if you don’t win, you may earn a backlink from the institution’s website. Some will only advertise your website if you win, though. You can also promote your business to sites that publish lists, such as “Top 10 Coffee Shops in Miami” and the likes. Another way is to find local influencers with whom you can strike a deal. 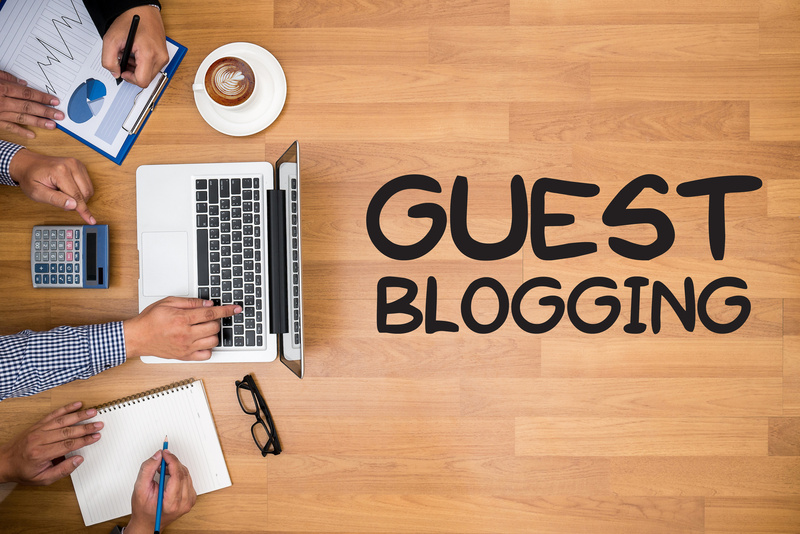 It could be something like an exchange of content, wherein the influencer will writing something for your website and you’ll guest post on their website, too. You could also give out some samples or a free dinner so they can try out our products. In return, they get to feature you on their blog and/or social media pages. Note that these influencers should be niche, which means they can be small. Still, these are the great ones as their audience is your target. There’s a lot more to local SEO, local link building, and link building itself. Don’t fret though; we’ve got more guides like this to help you out. 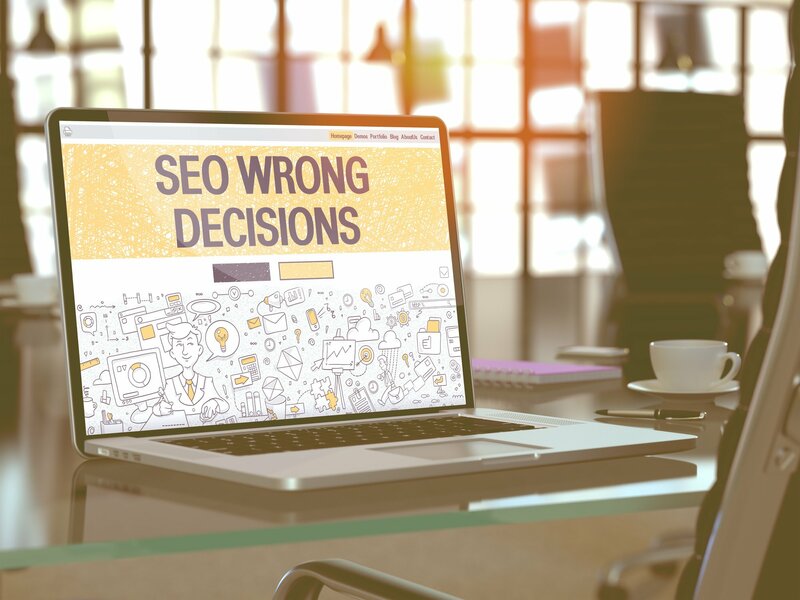 You can start by checking out the 10 most common link building mistakes here.